Just in case you missed this over on www.styleisle.ie, in association with Lenor Infusions, I am giving away a two hour styling session. And…..I’ll even come to your house to do it! 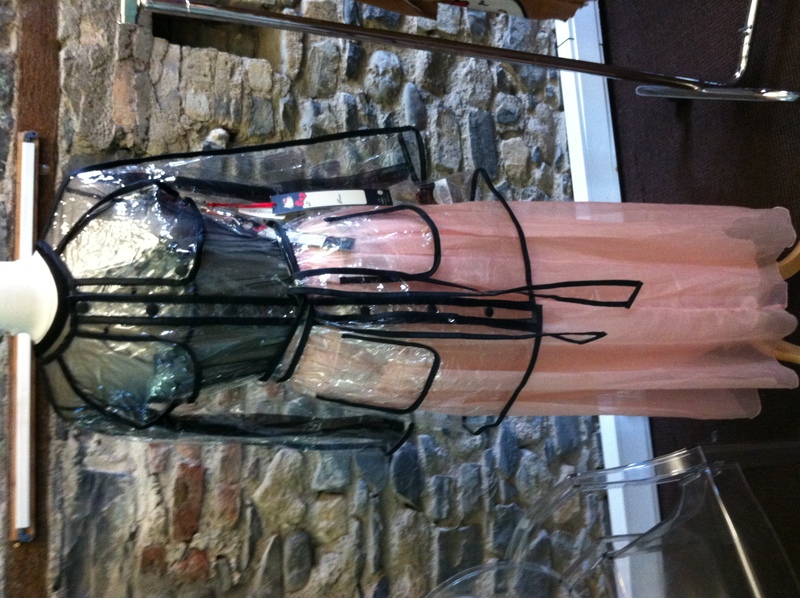 Rumage through your wardrobe, put some looks together and revamp what you’ve already got! Plus there will be a super gift pack of Lenor Infusions too! So all the details are in the link below! Entries close on December 4th so hop to it! Above is my latest video blog post from my you tube channel just to give you a little summary of what I got up to this week! 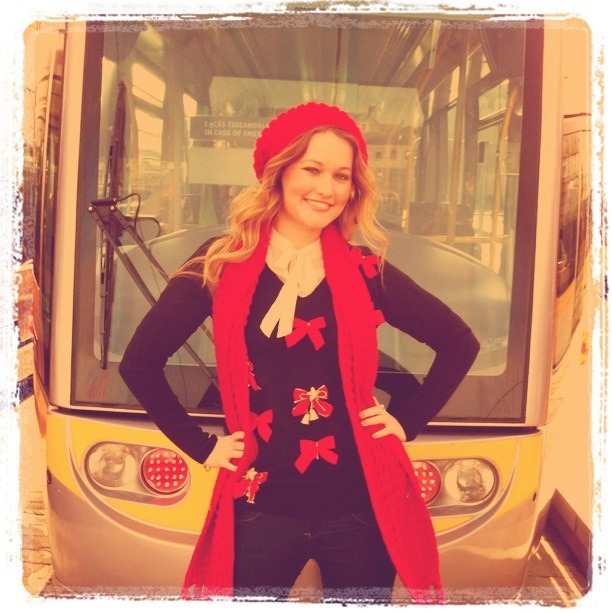 Including a walking tour of the city centre, a great photocall for Geansai Nollaig Day with Luas and a super mega competition with Lenor where you can win a two hour styling session with me! I’ll even come to your house and you will get a fab goodie bag from Lenor Infusions. To enter the competition, just head over to styleisle by clicking the image below! 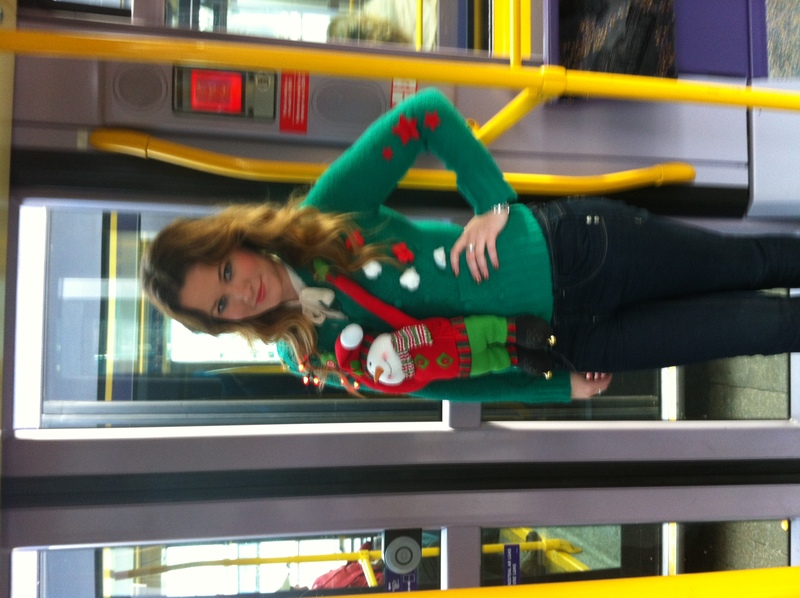 Plus just a little sneak peek at my own home made Christmas jumper for Geansai Nollaig Day on December 4th where I will be style spotting at the Jervis and St. Stephen’s Green and then presenting the winner with a super prize! I also went along to Thinkhouse PR to have a look at the Hello Kitty collection for Forever 21 and I just loved it! 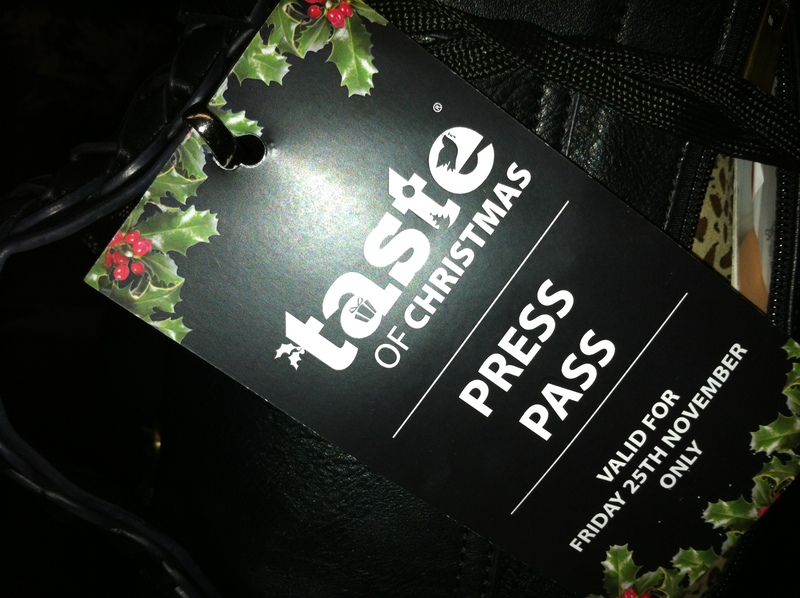 And I finished off the week with a visit to Taste of Christmas; I had the pleasure of being in the press suite for the evening which was great fun and definitely got me in the festive spirit! So definitely check out the great competition on styleisle which closes on December 4th! proud sponsors of the Xposé Xmas Xperience 2010, has a fantastic prize on offer for one lucky Styleisle winner. You and 3 friends will experience a great girls day out. West Coast Cooler has given us 4 tickets to Xposé Xmas Xperience (Friday 19th to Sunday 21st November 2010 – RDS). Showcasing everything from the world of fashion and beauty to provide inspiration in the lead up to the Christmas party season. Our lucky winner will also gain access to the Xposé Xmas Xperience after party. 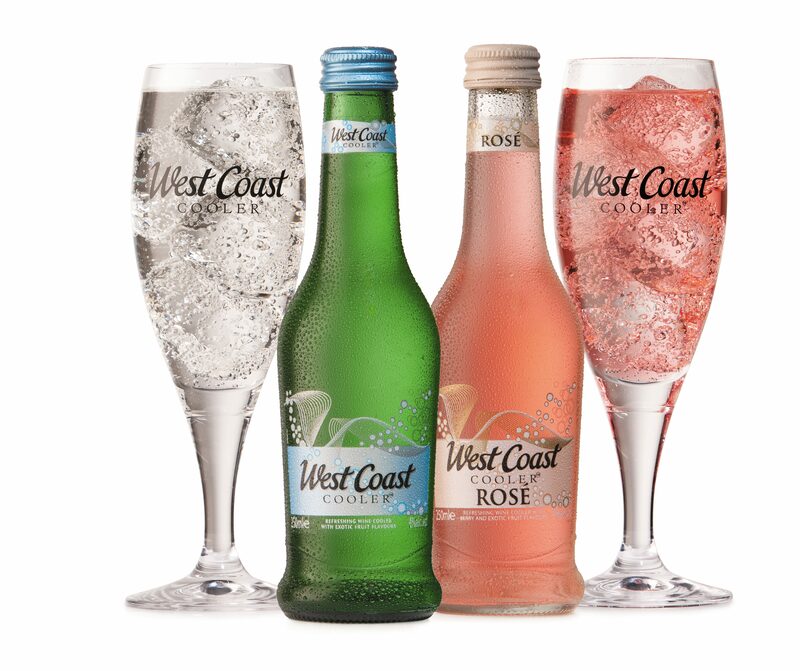 To top it all off, the winner will also receive a fabulous West Coast Cooler hamper including; West Coast Cooler Original, West Coast Cooler Rosé and specially designed West Coast Cooler foldable shoes, for when your high heels become unbearable on a night out! Please email your answers with your name and contact number to info@styleisle.ie by Friday, November 12th at 5pm.